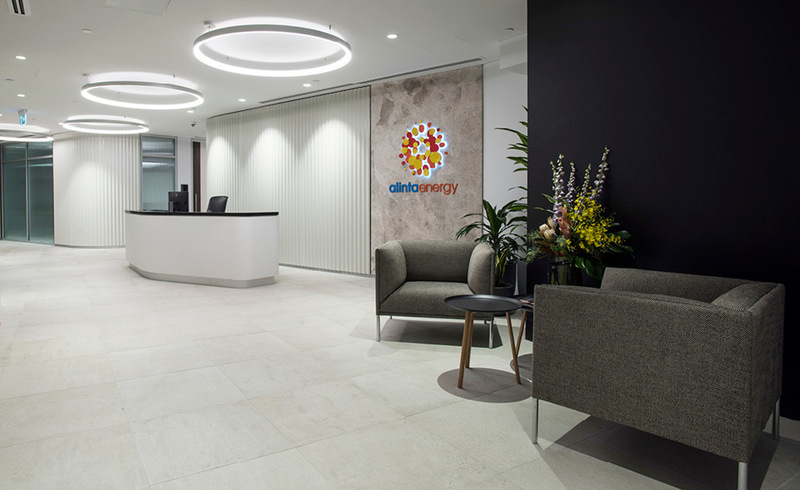 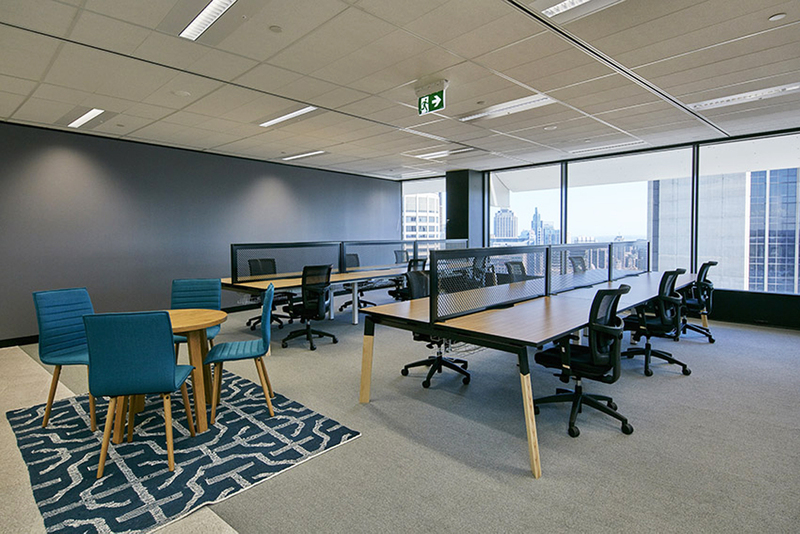 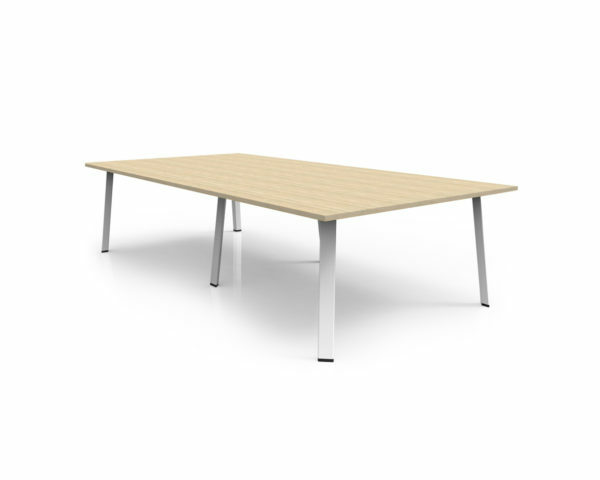 Adaptable in name and nature, the AWM Delta Adapt table is completely adaptable to customers specifications. The powder coated steel frame that can be powder coated to your colour of choice allowing customisation with almost endless options – an option for steel top frames and white timber ash insterts is also available. 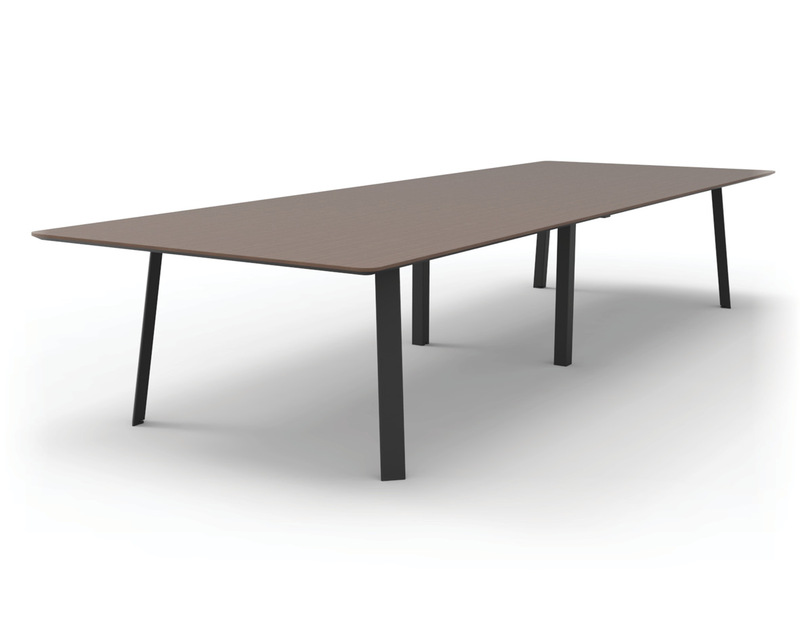 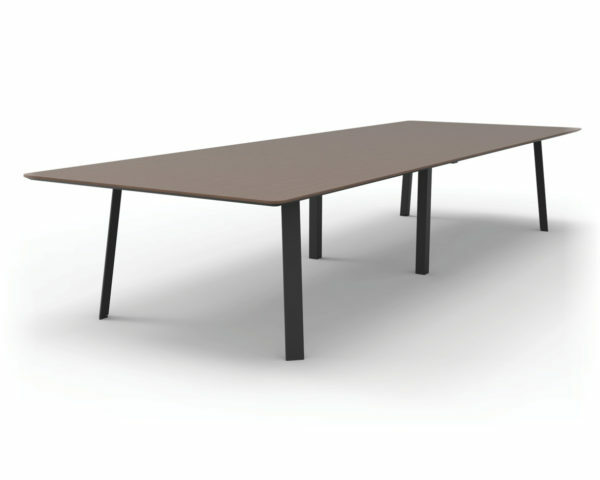 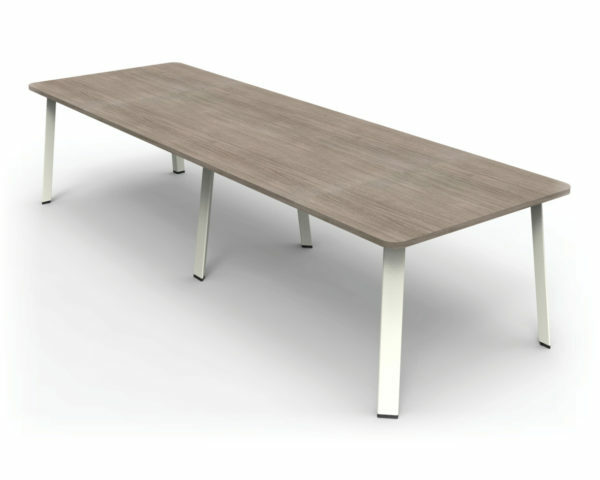 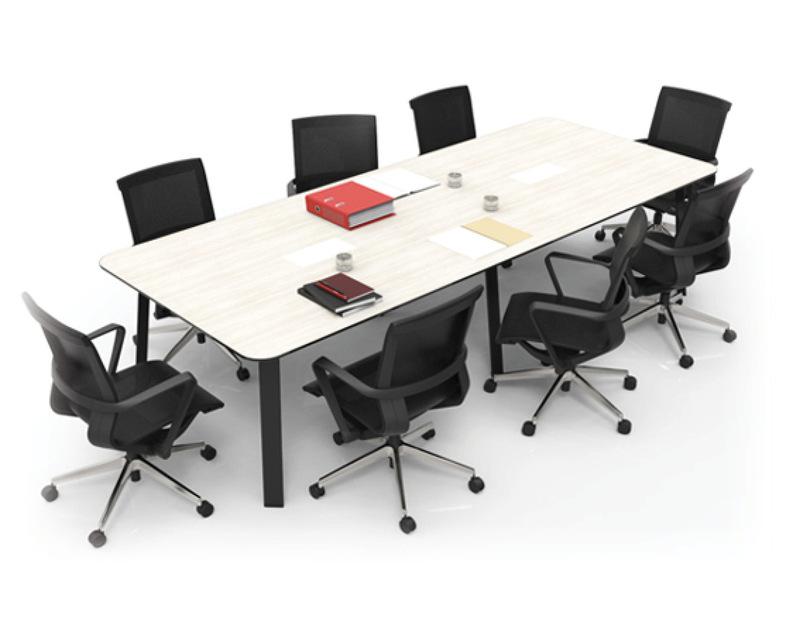 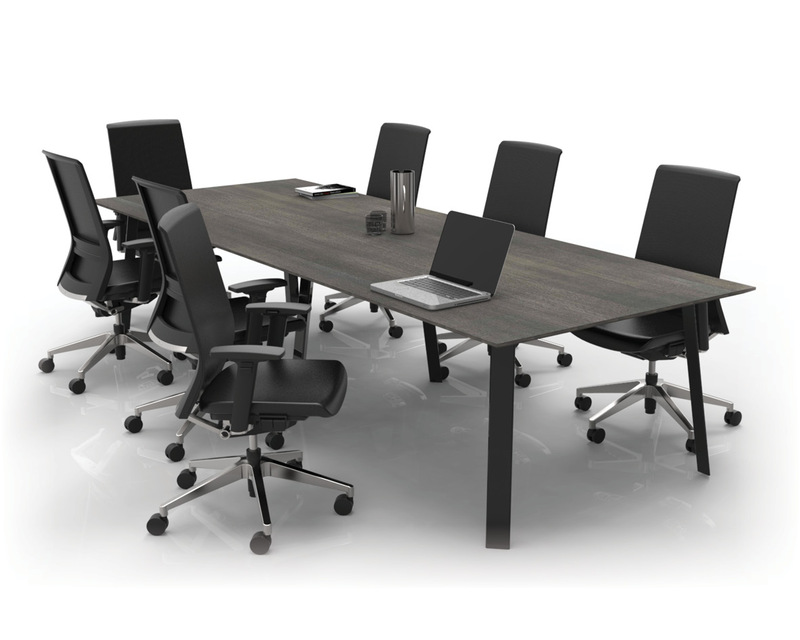 The Adapt leg works as a standing 1025mm high table, coffee table, a meeting/boardroom table. 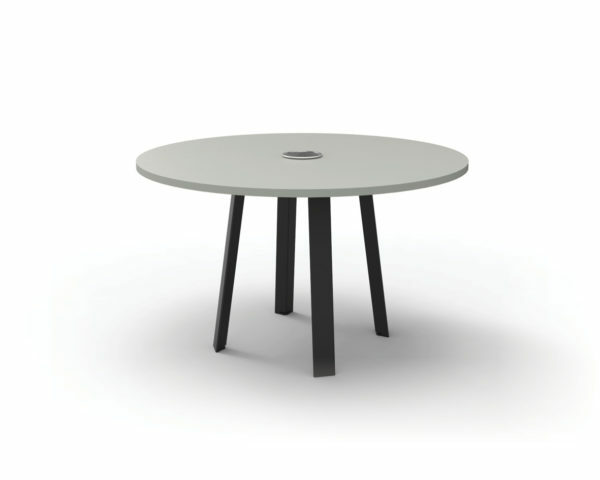 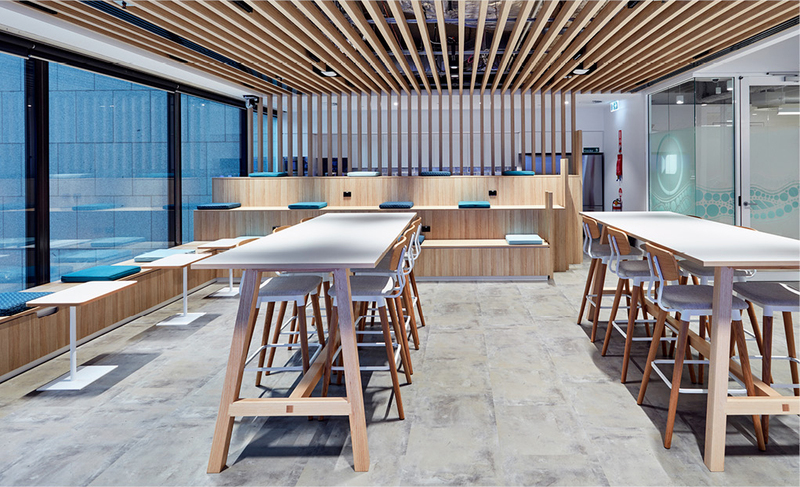 The frame can work with round and rectangle table tops, and the AWM indesk Indigo power box that offers endless possibilities. 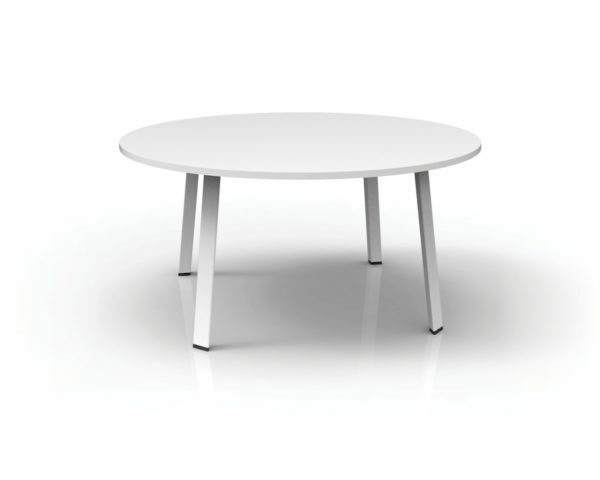 Click the below image to download.